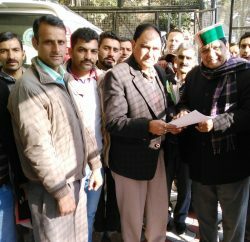 New Delhi: Social Justice and Empowerment Minister Dr. (Col.) Dhani Ram Shandil today said that Himachal Pradesh has become manual scavengers free State. He informed that district level vigilance committees have been constituted under the chairmanship of the Deputy Commissioners to ensure proper implementation of the provisions of Manual Scavengers and Rehabilitation Act, 2013 in the State. 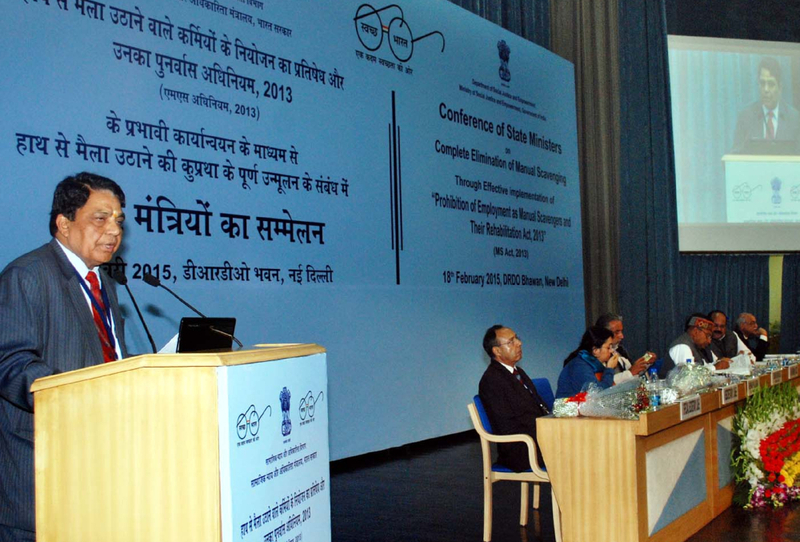 He was speaking in a Conference of State Ministers held on the subject ‘Complete Elimination of Manual Scavenging through effective implementation of Manual Scavengers and Rehabilitation Act in New Delhi. Thaawarchand Gehlot, Union Minister of Social Justice and Empowerment presided over the Conference. Col. Shandil said that the State Govt. was committed to implement the rehabilitation provisions of the Act and the families compelled to work in inhuman and insanitary service earlier, have been rehabilitated by providing them proper financial help and their wards also getting scholarships for their education in the State. The affected members of such families were also being given stipend of Rs. 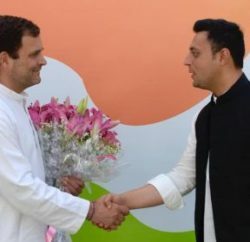 3,000 per month for skill development training, he added. He said that the State govt. 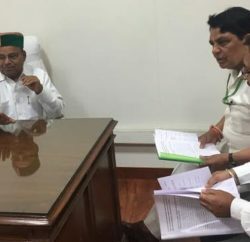 had constituted State Level Monitoring Committee to ensure the effective implementation of the Act so that the affected families and their wards could get proper training and rehabilitation facilities for their livelihood.